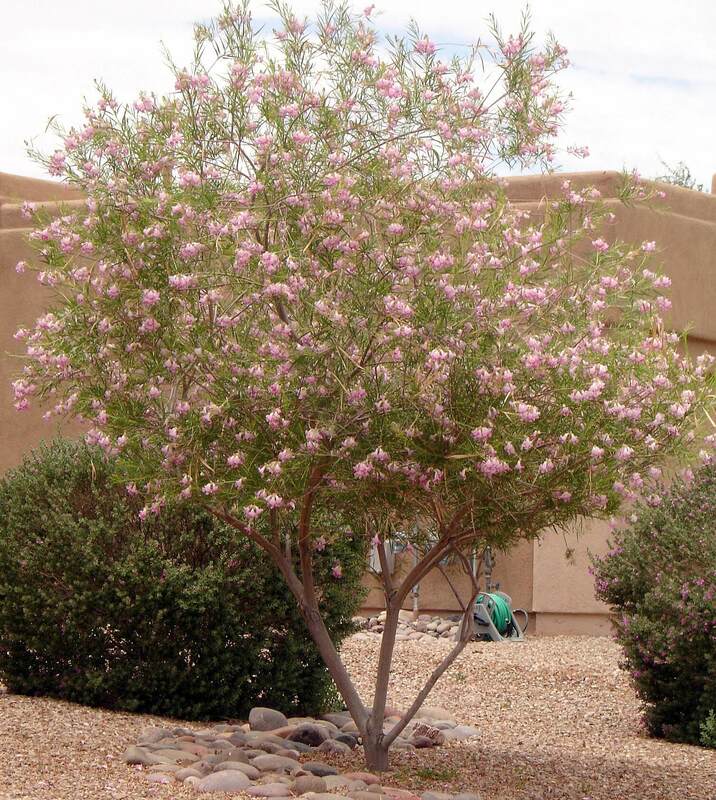 The pencil milk bush is a pencil-like, branching plant with upright, bright green, cylindrical stems that sprout in the shape of a small shrub. Its small leaves will grow along the grayish green stem. 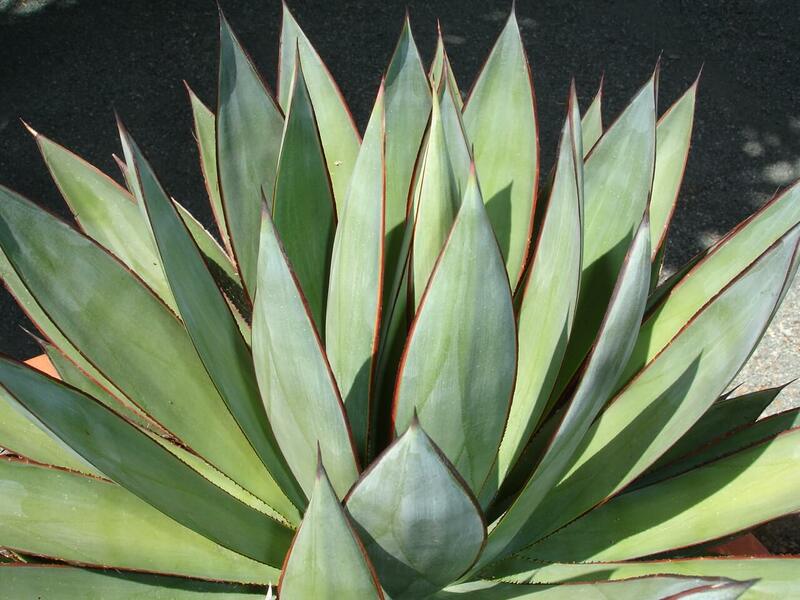 The clumping, low-growing plant grows eighteen to twenty-four inches tall. 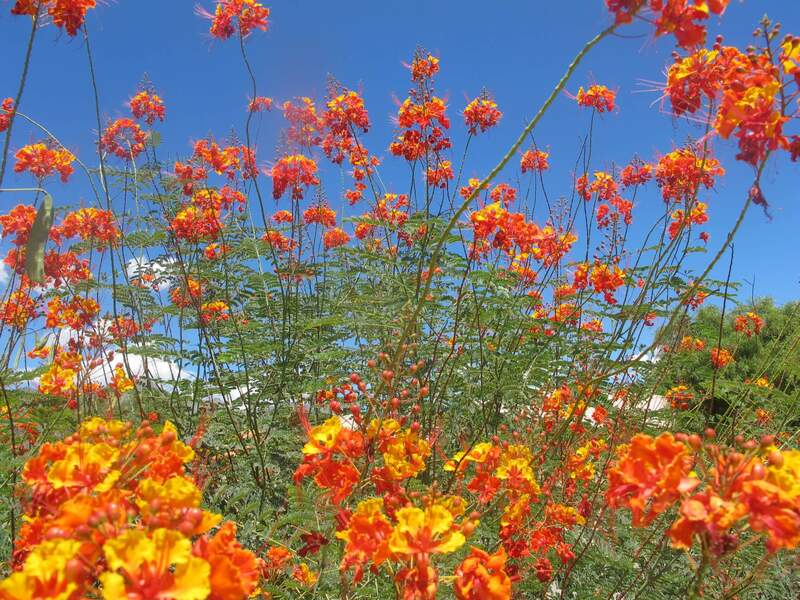 In warmer climates, in late winter, it produces a yellow flower at the end of each young branch. Use the pencil milk bush in colorful containers and raised planters or as a foundation plant. 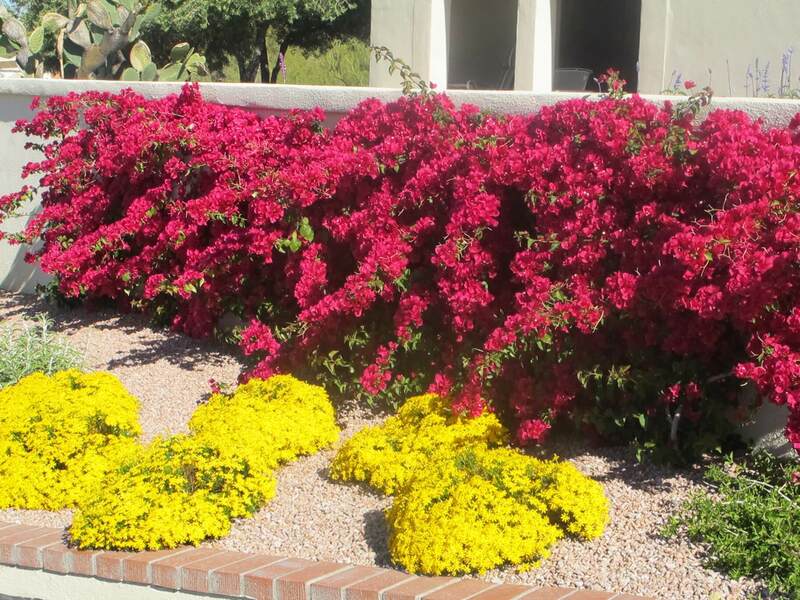 It can also be used in groups or rock gardens mixed with other cacti and low-water-use plants. 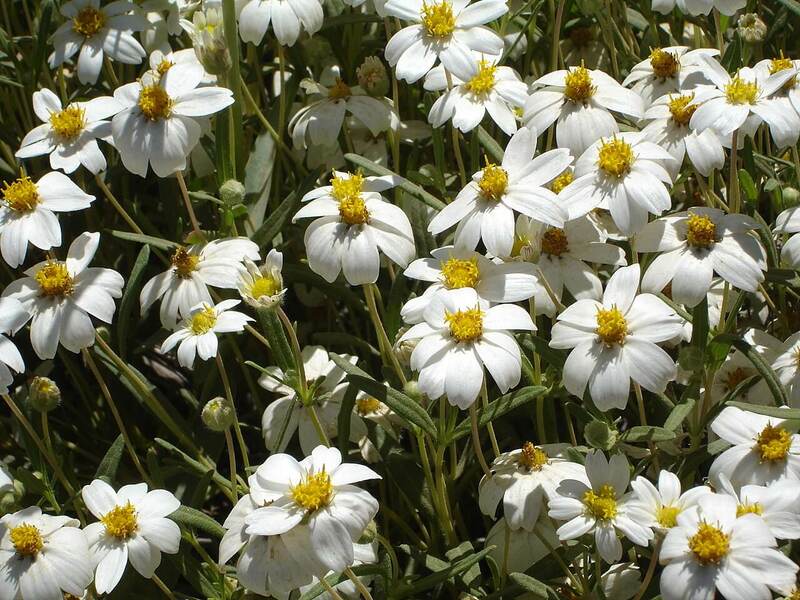 When planting it in masses, space it four to six feet apart. It is native to the Northern, Western, and Eastern Capes and KwaZulu-Natal in South Africa, where it grows extensively in dry valleys and along hillsides. 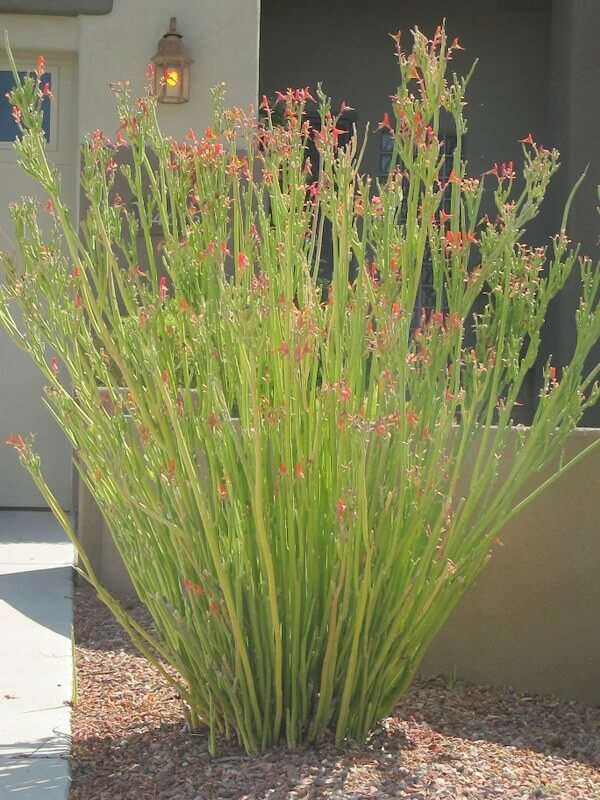 It is heat and drought-tolerant, but likes additional water during the hot summer. Do not over-water this succulent because it will rot. Plant it in full sun to partial shade. It is hardy into to the mid to high twenties Fahrenheit. When the plant stems are broken or pruned, it produces milky-white latex that may cause an allergic reaction if it comes in contact with skin. This succulent is extremely brittle and can break easily. Handle it with care when planting or transplanting.